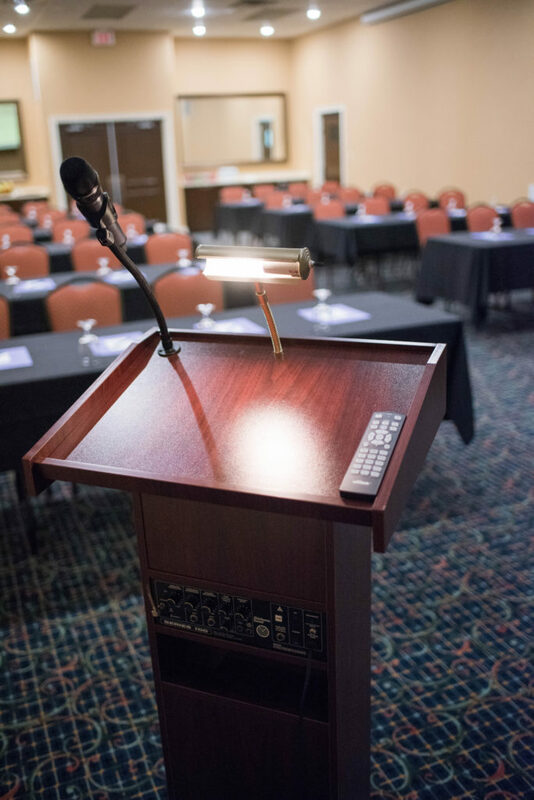 Oak Branch Conference & Event Center – If you can plan it, we can host it! If you can plan it, we can host it! 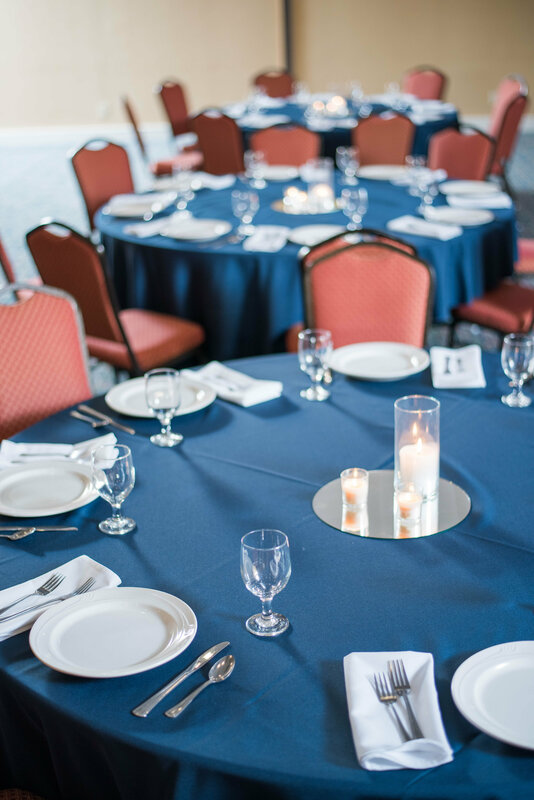 Whether you're looking to host an anniversary reception, holiday party, shower, or graduation we have ample space to accommodate your event! Need space for your corporate training? We can host trainings, board meetings, or company updates with ease! 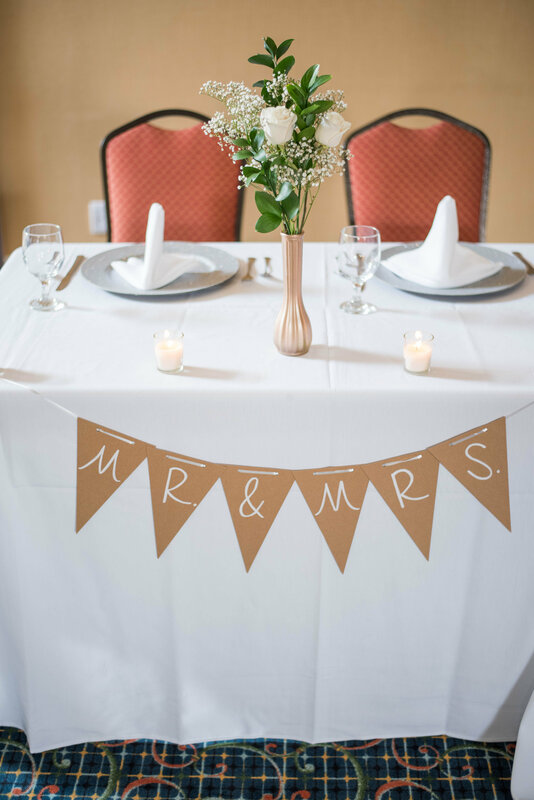 If you're looking for an intimate venue to hold your wedding reception, rehearsal dinner, or bridal shower we have the space to make your wedding events that much better! Contact us to schedule a tour of our Facility or to check if your date is available!